Should you migrate to the cloud or virtualize your server? Both approaches have benefits, but figuring out which one is right for your organization is another story. 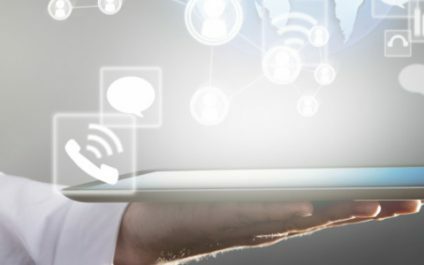 If you’re having trouble deciding which technology is the best choice for the future of your business, this article will help you figure it out. 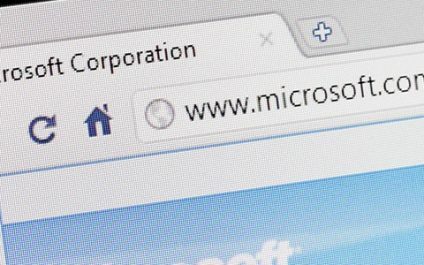 A few weeks ago, Microsoft made an announcement to block future content that is embedded with Adobe Flash, Shockwave, and even their own Silverlight platform from Office 365. While the developers have their reasons for implementing this, they should have pulled this feature earlier to avoid many irate customers. Office 365 users received big news about what’s happening to its VoIP platform during the 2017 Ignite conference. 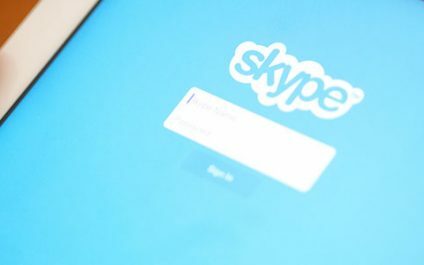 According to Microsoft, Skype for Business will eventually be replaced by Teams — an all-in-one collaboration platform that rivals popular tools like Slack. 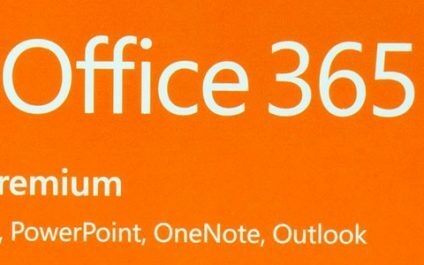 If you’re using Office 365, you wouldn’t want to miss this news: Online scammers are carrying out a highly customized spear-phishing campaign to steal Office 365 users’ credentials and attack organizations internally. Get yourself informed and read on. Do honest working hackers exist? think you could get more from your IT? Come and talk to the team at ISD!